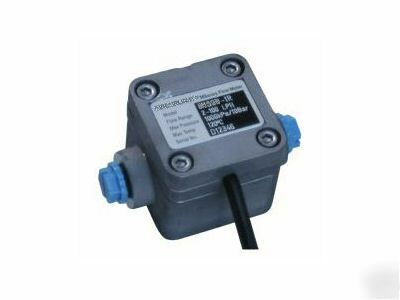 Accurate measurement and easy-set alarm capability in a low flow rate positive-displacement meter. The Vertex Lacquer Tracker is ideal for the measurement of inside stripe lacquer flow in the can manufacturing industry (typically 10 - 800 cc/min.). Fits in a standard 1/4 DIN (96mm. square) panel cutout. Other configurations available. 1. Press the black button when the flow is nominal - the meter will calculate the alarm level from the present reading and set it automatically. 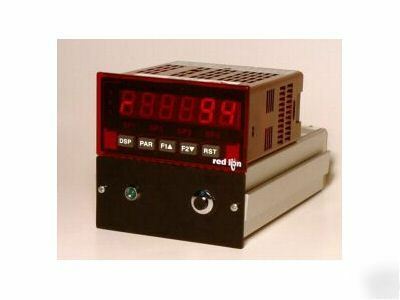 Ideal for production situations where the flow rate is adjusted by the machine operator. 2. Set the alarm levels by programming the unit via the front panel buttons. Not as quick, but very flexible. 3. 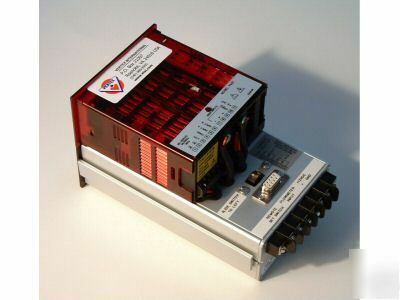 Communicate with the unit via a laptop or plant wiring to set alarms and read the present flow rate.